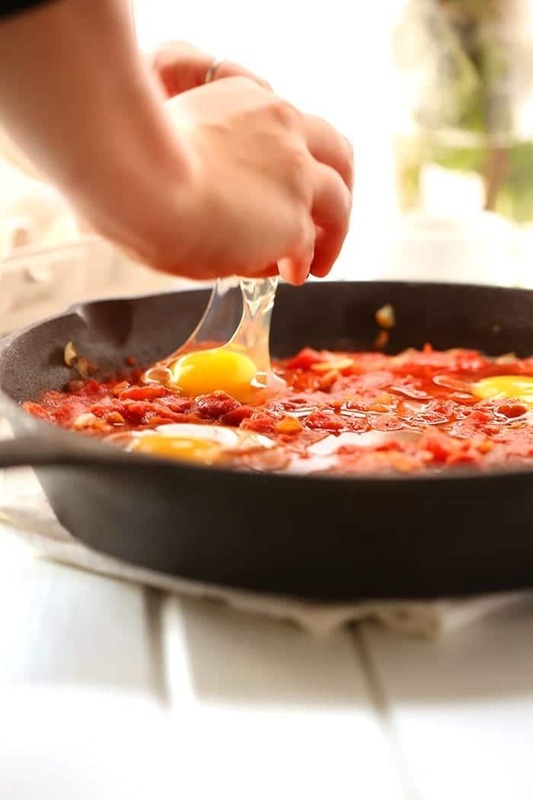 Have you ever wondered how to make shakshuka? This wonderful Middle Eastern poached egg dish made in a saucy tomato broth is the next best addition to your weekend brunch. The other week, Sahar was over and we were discussing some exciting new projects for the YouTube channel. Somehow we got into a discussion about happiness (who doesn’t want to chat about happiness?!) and before she could finish asking me my favourite things, I shouted BRUNCH. My earliest memories of brunch remind me of my Mom’s baked french toast and bagels and lox. For some reason I also only associated brunch with bar and bat mitzvah’s because at 10 years old, the only brunches you have are associated with Jewish children coming of age…what? As I got older I expanded my brunch repertoire to hangover brunches at McGill pizza and bottomless brunches in NYC. I’ve brunched in Toronto, in San Francisco, in Israel, in Italy and pretty much everywhere in between. I’ve gone sweet, I’ve gone savoury, but more often than not I’ve shakshuka’ed. Because once you try shakshuka, you never go back. In case you’ve never heard of shakshuka, allow me to explain. It’s a traditional Israeli dish (also eaten in other regions of the middle east) that is made up of a thick tomato broth with a poached egg cooked inside. It’s basically the best brunch recipe ever and also the easiest to whip up if you’re hosting guests. It sounds like a complicated dish, but it’s actually incredibly easy…and fun to say! But for me, it’s currently associated with my last two brunches with my bestie Dale and my right-hand lady Jess. Essentially, shakshuka is happiness. Screw the rest of brunch! Heat up oil in a 10 inch cast-iron (ideal) or large skillet over med-high heat. Sauté onions for 3-5 mins or until translucent. Add diced tomatoes and spices and bring to a boil then let simmer for about 5 mins or until broth has thickened. Create 5 small “wells” for the eggs and crack eggs directly into wells. There should be 4 around the edges and 1 in the middle. Cover with a lid, if available or lightly with tin foil and let cook for about 10 mins for over-easy eggs or longer for more well done. Watch closely until desired egg consistency has been reached as each pan/stove top is different. Top with fresh parsley and black pepper. Optional to top with feta or goat’s cheese. Serve immediately with fresh bread or pita for dipping. Already saved into my recipe file! Looks yummy and company worthy as well! I love “different”! wonderful! 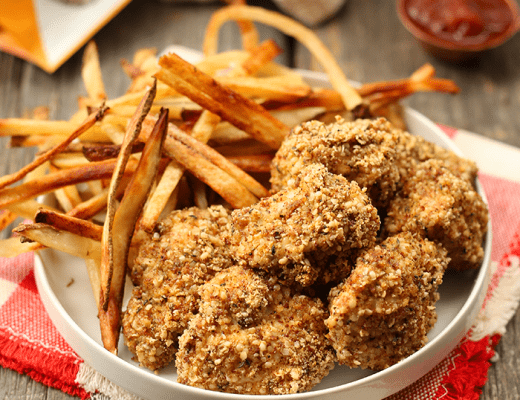 Then you and your guests will LOVE this recipe. 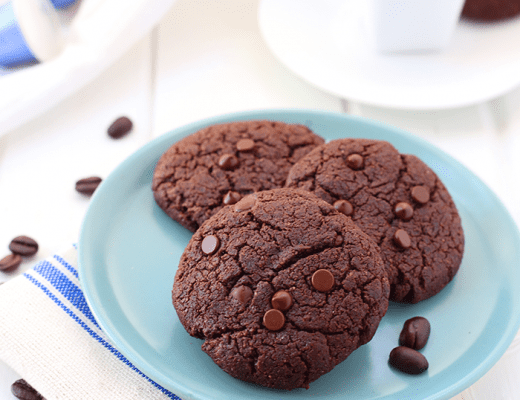 It’s seriously so easy and delish! Last one got messed up – was supposed to say where I had shakshuka AND your mom’s baked French toast! So good! Love you! Davida – this looks amazing! 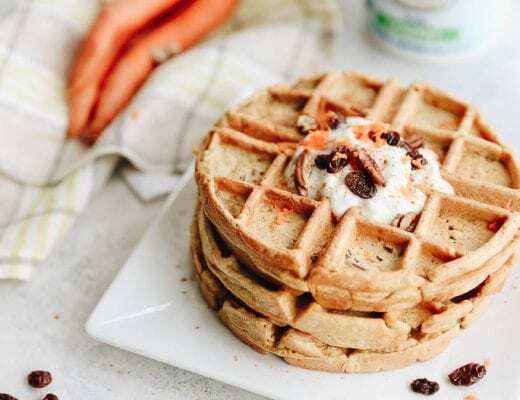 Breakfast is my most favorite meal of the day and this recipe looks so dang delicious. I’ve never made Shakshuka and can’t wait to give it a try! Thanks Lady! And ps: when do you get your doodle pup? June-July!!! In the process now 🙂 I’ll keep you posted! Wilma’s boyfriend is coming soon eeeeee! Thanks lady! So exciting! Can ‘t wait to see pics!! Wilma will be thrilled! haha. I’ve never heard of this but it looks and sounds amazing! Would love to have you share it at the “What’s for Dinner” blog hop! My house loves shakshuka and I make it often! We more often eat it for a quick week night dinner with chickpeas added for some extra protein. There is a middle eastern restaurant in my town who serves it with merguez in the tomatoes, which is also delicious! That sounds amazing! Definitely going to add chickpeas next time! You shoulda seen me try to spell Shakshuka for the first time. EPIC FAIL. Please tell me I’m not the only one who wants to eat the whole skillet. Because I would do that right now. 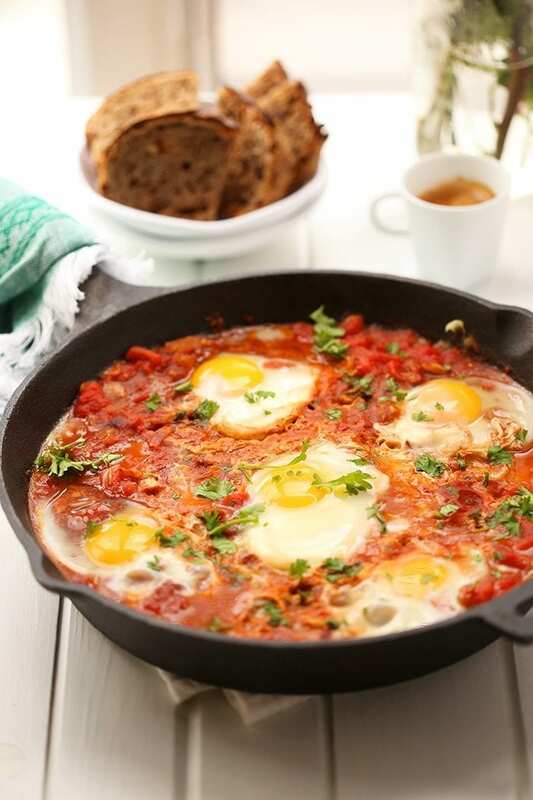 I love shakshuka because it’s savory, flavorful, filling and super hearty!! Best Middle Eastern breakfast dish ever! I might make this this week during my 3 vegetarian days (I do like a 3 day “challenge” just for fun). 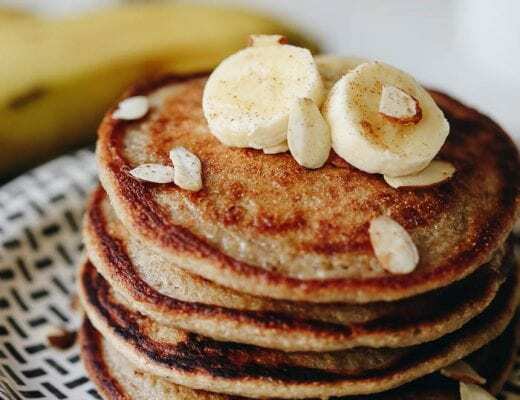 I’d always go for savoury rather than sweet, even for regular breakfast, not only brunch. I love omelette, nice and fluffy! Ohmygosh the best meal I had in Israel was shakshuka! Eaten on the last day of my birthright trip and first time I ever heard of it. I’ve tried making it at home, but it’s not the same. I’ll have to try your recipe! I’m always looking for another way to use my cast iron skillet! Plus using something acidic like tomatoes help extract some extra iron so this is double as healthy! ohmygod this is mouth watering! i used to work as a hostess at a local Mediterranean restaurant and their shakshuska was sooo good. yours sounds simple and delicious! Ah lucky you! I’m considering working in a Mediterranean restaurant just to each shakshuka everyday! My husband and I are touring through Israel, and we had a tasting tour today, in the Carmel Market, in Tel Aviv! We had this served on hummus! It was Ah-mazing!! Unbelievable to the point of wanting to lick the bowl!! I will definitely be trying this once we get home! Amazing!!! I’ll be back in Israel in November and am so looking forward to it! 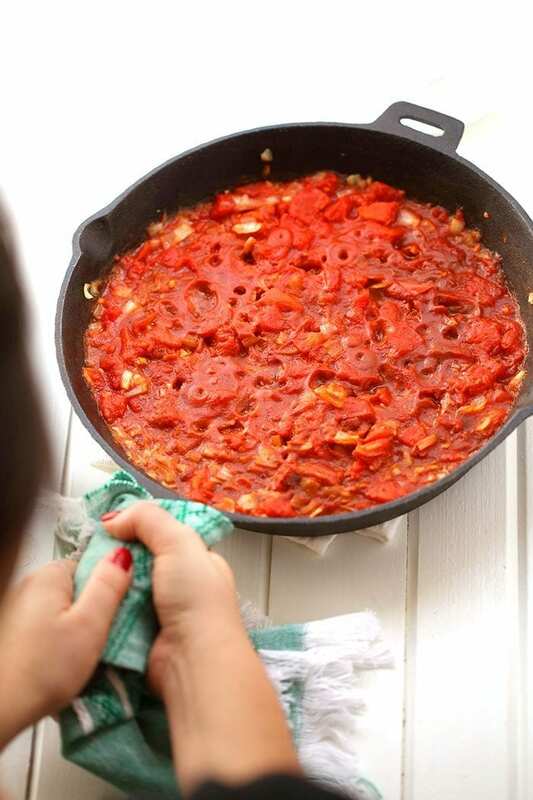 Love shakshuka but I prefer to use stewed tomatoes rather than chopped. Adds a hint of sweetness to this savory dish. Please. 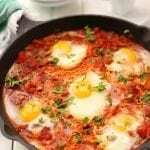 Shakshouka is not a traditional middle eastern or israeli dish. Its tunisian. There s a tendancy to take north african dishes and label them as “middle eastern” or “israeli”. I loved this recipe, made it for my family, they loved it too! Hi Davida, I just want to say that your Shakshuka is awesome! This is one of those recipes that I have been keen to make for a long time – it is on my list now, that’s for sure. Thank you! Just tried this recipe out and it turned out great! Thank you! Quick question: after the step where you add the tomatoes and wait for boil, when you reduce to a simmer for 5 min do you cover the pan? I made this today and it was delicious! Added some falafel spice mix I had, coriander, extra garlic, and two green chilies to give it more flavor. Topped it off with cilantro. I will definitely be making this dish often! 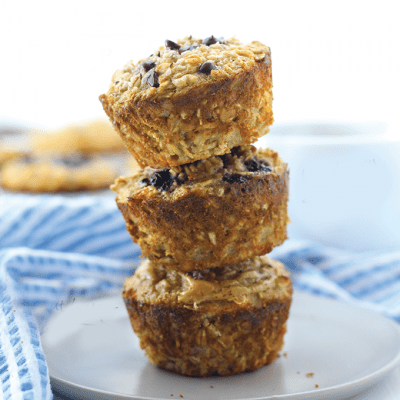 That is simple to produce and a very healthful and delectable recipe to build this at home, Last time I visited that website for make the fantastic rice recipe.